Inspiring Wall Art Design Wins Rose Gold at 2017 Muse Creative Awards! 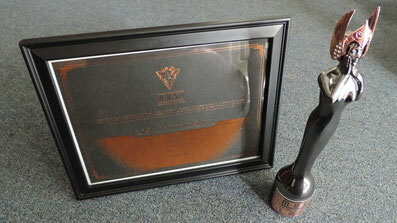 "Hawk Rising" the Muse Creative Award winning artwork by independent graphic designer and digital artist, Teresa Cowley. 2017 Muse Creative Awards Rose Gold won by Teresa Cowley. Victoria, BC – March 22, 2017. Muse Creative Awards is proud to announce Teresa Cowley has won a Rose Gold recognition in the 2017 Muse Creative Awards competition. The winning work was created by Teresa for her online wall art shop. With over 1,500 submissions from 35 countries worldwide, this is truly a great honour. Teresa Cowley is an independant graphic designer and digital artist from Victoria BC Canada. 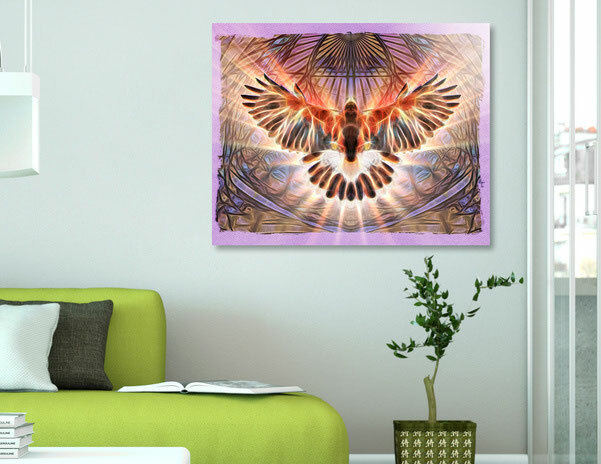 "Hawk Rising" as a fine art metal print.